Floating naked in total darkness has helped people relieve stress and heal joints since the 60’s. There has been an increasing demand for floatation therapy and Urban Float is on the brink of national expansion plans. 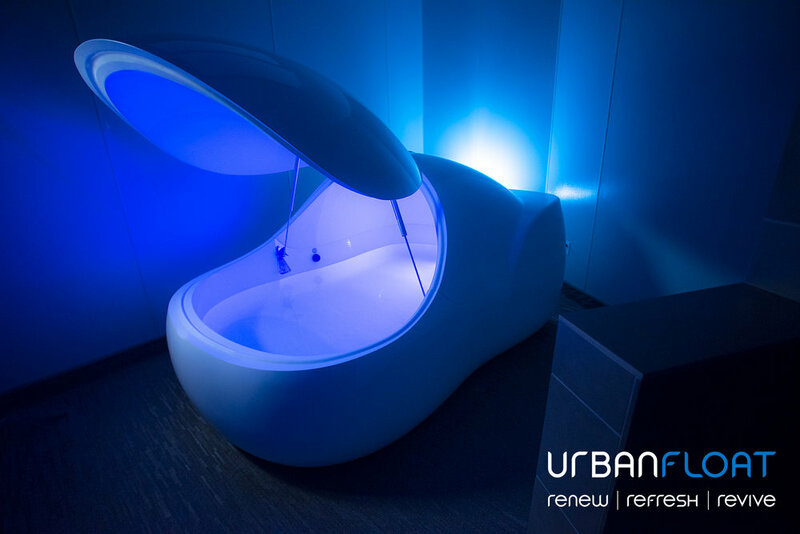 Urban Float provides its clients with light and sound controlled pods containing 200 gallons of water with 1,200 pounds of Epsom salt. This floating experience refreshes the mind, revives the senses, and renews the body relieving any stress. Imagine floating in a pod where you lose awareness of where your body ends and the water begins. This foreign experience improves the overall functions of the brain and the nervous system. Floatation therapy provides people with many mindful and physical benefits and is great for sport stars and athletes. Urban Float is tapping into an untapped market and has plans to have 15 signed franchise agreements by 2017.